what feedback you would like from your teacher. I would like you to write at least four times in Term 4 about these aspects of your learning. You can write these reports in your Learning Journal or on the document 'Structured Writing about learning' and then share them in posts at your Kidblog page. 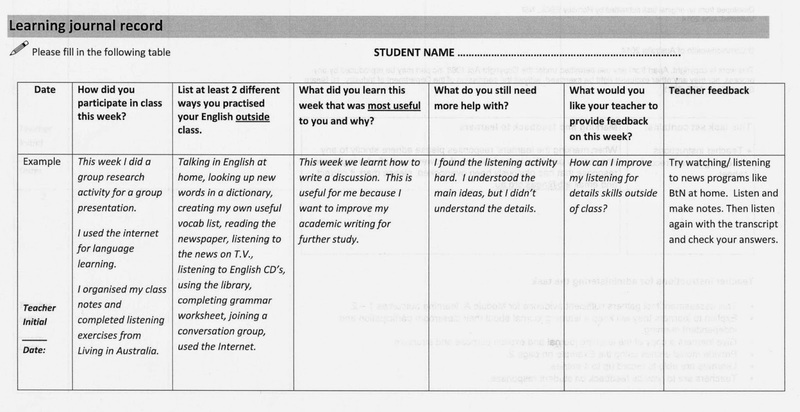 Here is a sample Learning Journal 'post'. Here is the document 'Structured Writing about Learning' to help you keep track of your weekly activities. More examples and a short explanation can be found here. Can you find any other websites with trinomials? Here's a review of prepositions which follow adjectives: as with the first Prepositions Review slideshow, you can test yourself by reading the sentences out loud and choosing a preposition to fill the gap. Then press Enter to move to the next slide to check your work. Read the sentence again with the correct preposition.